TIME TABLE OF "25th PODGORICA MARATHON-2018"
- 10:30h - Half-marathon start at Danilovgrad (bus for Danilovgrad goes at 09:15 from Sloboda street - in front of Hipotekarna Bank (150m from marathon START). 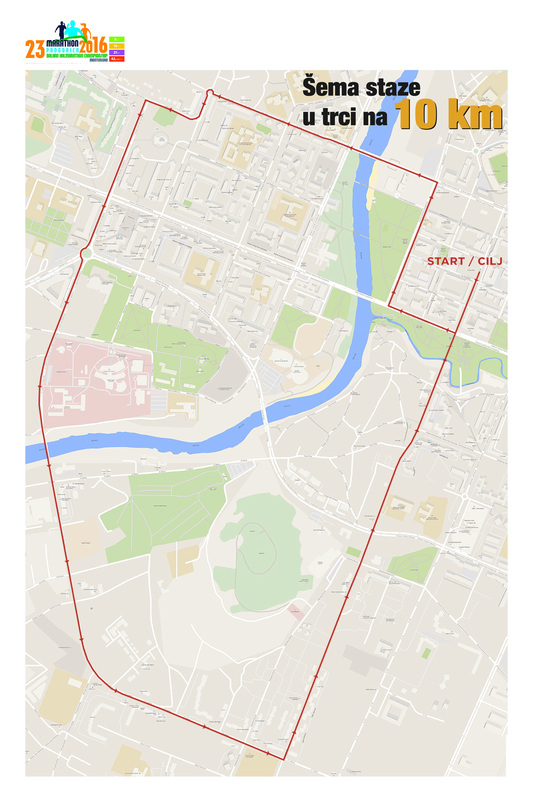 - 15:30 Lunch at school center "Sergije Stanic"
Application for Run of 5 and 8km can send via the link. Start list of entries will be posted on the website in the section starting list. 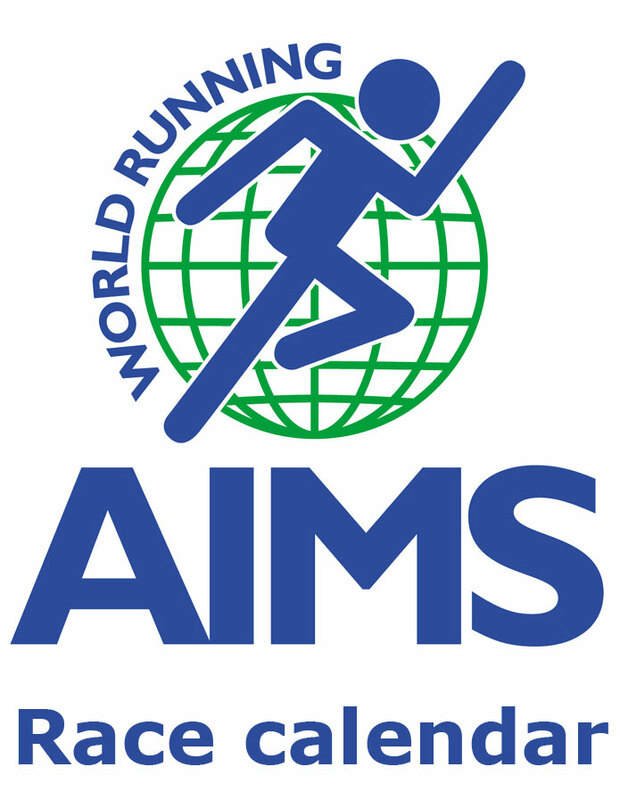 Information about the awards: The first 300 competitors per placement in 5km race will receive, when entering the goal, medals and the first 300 competitors who are registered in the order and published in the start list will receive T-shirts when collecting starting numbers in the Application Center. 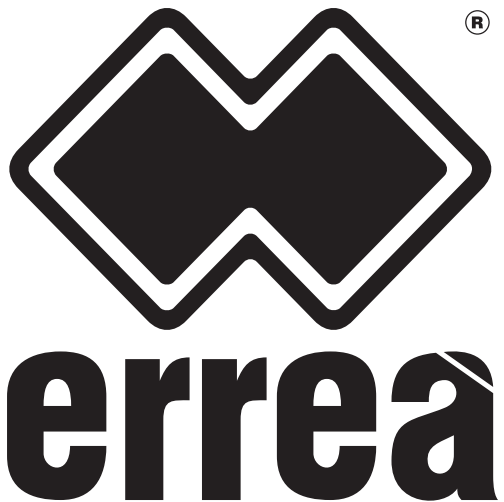 We inform you that all participants receive a race ELECTRONIC chip, which comes with the bib number so that the time will be automatically measured for each participant and published in the official results. In the race to 8 km: -the first 300 contestants who pass the goal will receive participatory medals and the first 300 participants who are, in order of registration (start list) will receive t-shirts. Winners in the competition for men and women 5 and 8km will get a medal and a diploma, and the winners in the 5 km for men and women, and 8 km men and women will receive a trophy. This information is delivered in order to avoide confusion and that you are informed in a timely manner, in order to be informed exactly who gets medals and T-shirts and awards. 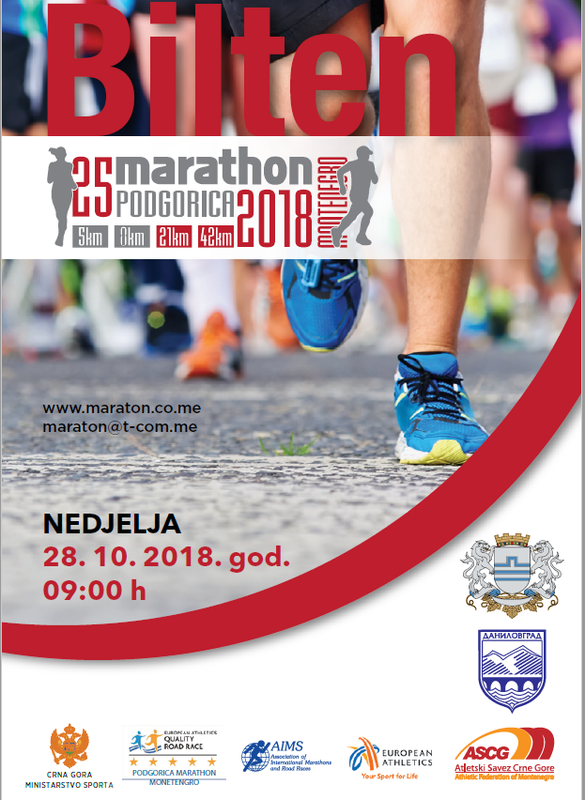 Directorate of Marathon will distribute Start numbers on October 26, 2018 (Friday) at the Sport Center "Morača" office of Directorate of Marathon from 12:00 h to 20:00hrs-On 27 October 2018 (Saturday) from 10:00 hours until 20:00 in the school center "Sergije Stanic" near hotel "City". Notice for all participants of 25.Podgorica Marathon 2018 for the races 5km, 8km, half marathon and marathon – final time for application is Friday 26.10.2018 21:00. After this time applications will not be accepted due to closing of start lists. 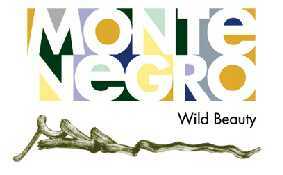 Contact person for all information is Milena Mudresa tel.067-218-456. - 15:30 Lunch at square parking lot in front of hotel "City"
Start list of entries will be posted on the website in the section starting list. Information about the awards: The first 250 competitors per placement in 5km race will receive, when entering the goal, medals and the first 250 competitors who are registered in the order and published in the start list will receive T-shirts when collecting starting numbers in the Application Center. We inform you that all participants receive a race ELECTRONIC chip, which comes with the bib number so that the time will be automatically measured for each participant and published in the official results. In the race to 8 km: -the first 250 contestants who pass the goal will receive participatory medals and the first 250 participants who are, in order of registration (start list) will receive t-shirts. 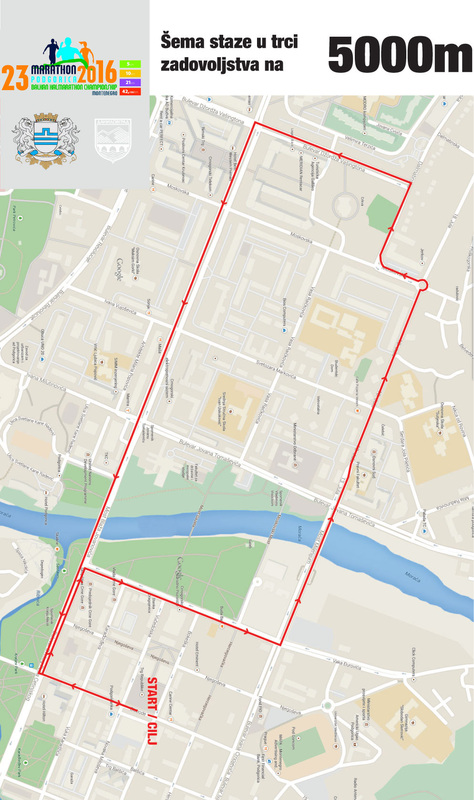 Winners in the competition for men and women 5 and 8km will get a medal and a diploma, and the winners in the 5 km for men and women, and 8 km men and women will receive a trophy. This information is delivered in order to avoide confusion and that you are informed in a timely manner, in order to be informed exactly who gets medals and T-shirts and awards. Volunteers play a significant role as they participate in marathons. They are an inspiration and provide the necessary support that makes marathons successful. 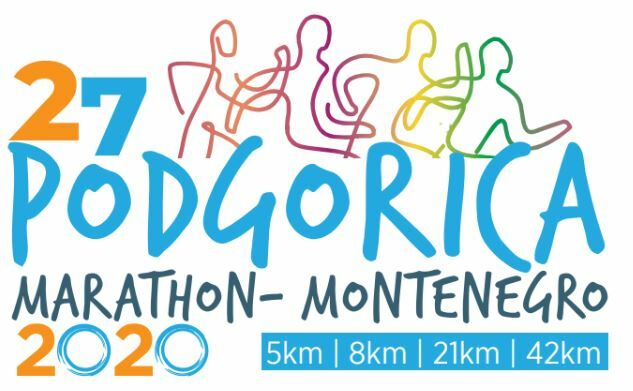 The directorate of the 25th Podgorica Marathon is looking for volunteers who have an understanding of the importance of the marathon in Montenegro and its culture. Being a volunteer participant provides a great opportunity for you to influence your friends and possibly motivate them to take part in the marathon. As a result, you could also make a positive impact on our community and society. The role of volunteers is to be available close to the starting point of the race and along the race routes, and to aid in the technical organization of the event. They will also provide translation services, provide refreshments during the races as well as at the finish line, and aid competitors after the race. All volunteers will receive a Marathon t-shirt, a sandwich, and a bottle of water, as well as a certificate of participation. A volunteer list will be posted on the marathon website before the event, as well as all the necessary information and responsibilities of the volunteers. There are no age limits to being a volunteer. 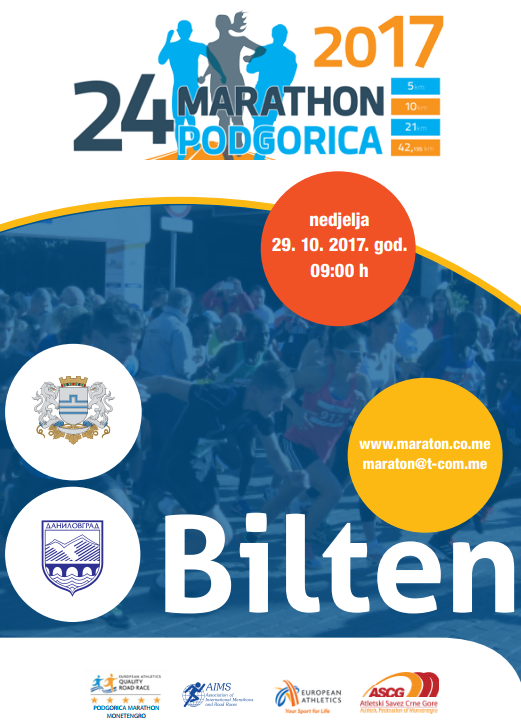 Directorate of Marathon will distribute Start numbers on October 27, 2017 (Friday) at the Sport Center "Morača" office of the Athletic Federation of Montenegro from 16:00 h to 21:00 hrs-On 28 October 2017 (Saturday) from 10:00 hours until 22:00 in the hotel "City". 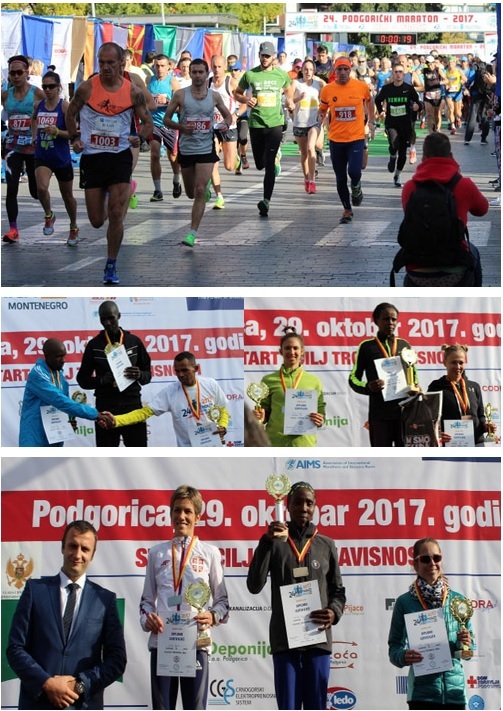 Notice for all participants of 24.Podgorica Marathon 2017 for the races 5km, 10km, half marathon and marathon – final time for application is Friday 27.10.2017 21:00. After this time applications will not be accepted due to closing of start lists. Contact person for all information is Milena Mudresa tel.067-218-456. По всему миру волонтеры помогают в организации марафонов и таким образом оказывают поддержку и вдохновляют участников, а без этого не может обойтись ни один марафон в мире. Организаторы 25-em марафона, который будет в этом году проходить в Подгорице, ищут волонтеров: Станьте и Вы волонтером на этом марафоне, и таким образом Вы внесете свой вклад в популяризацию марафона, чтобы люди в Черногории поняли, насколько прочно марафон уже вошел в нашу культуру и образ жизни. Расскажите друзьям о своих впечатлениях от марафона, выложите фотографии в соцсетях, и вы сможете передать дух марафона другим. Может быть, именно благодаря Вам, кто-то из ваших друзей захочет участвовать в марафоне и таким образом положительно повлияет на общество, в котором все мы живем. Волонтеры будут работать на финише и старте марафона, вдоль трассы марафона и полумарафона, забегов на 5 и 10 километров, будут оказывать техническую поддержку в организации марафона, оказывать помощь участникам марафона на финише дистанции, оказывать услуги по переводу, раздаче освежающих напитков вдоль трассы пробега и на финише. Все волонтеры получат футболки с символикой марафона и удостоверения (в день работы получат ланч-пакет – сендвич и воду), а по окончании марафона все волонтеры получат дипломы-сертификаты. На сайте марафона до его начала будет вывешен список волонтеров и вся необходимая информация об их работе. С этого года организаторы в рамках марафона Подгорицы ввели новые дистанции на 5 000 метров и на 8 000 метров – ЗАБЕГ С УДОВОЛЬСТВИЕМ. Участники этих забегов стартуют вместе с марафонцами в воскресенье 28 октября 2018 года в 9:00 часов утра, когда и предусмотрен старт марафона в этом году. Участники забега на 5 000 метров будут на груди носить стартовый номер зеленого цвета, а забега на 10 000 метров – желтого цвета. Для этих забегов отпечатано 3000 стартовых номеров. Заявки на участие в забегах на 5 и 10 тысяч метров принимаются с 1 мая 2018 года до 20 октября 2018 года до полуночи. Список участников будет вывешен на сайте марафона в разделе «Список участников». При получении номера необходимо оплатить взнос 5 евро. По окончании забегов первые 150 участников закончившие забег получат памятные медали за участие. Выдача номеров участникам забегов из Черногории будет производится 16, 20 и 21 октября 2018 года в Канцелярии Дирекции марафона в Спортивном центре «Морача» с 10:00 до 14:00 часов. Участники из других стран свои номера могут получить 28 октября, в субботу с 11:00 до 20:00 часов в Регистрационном центре отеля «Сити» в Подгорице. Всю информацию об этом забеге Вы можете получить от члена Дирекции Милены Мудеша по телефону +382-67-218-456. - 10:30h - Старт полумарафона из Даниловграда (автобус в Даниловград отправляется в 9:15 с улицы Слободы – перед отделением банка Hipotekarna (в 150 метрах от старта марафона)).